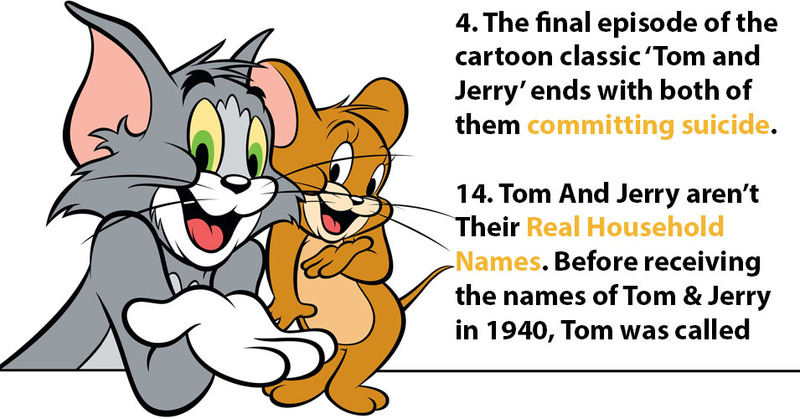 15 little known facts about your favorite Tom and Jerry | Do You Know? 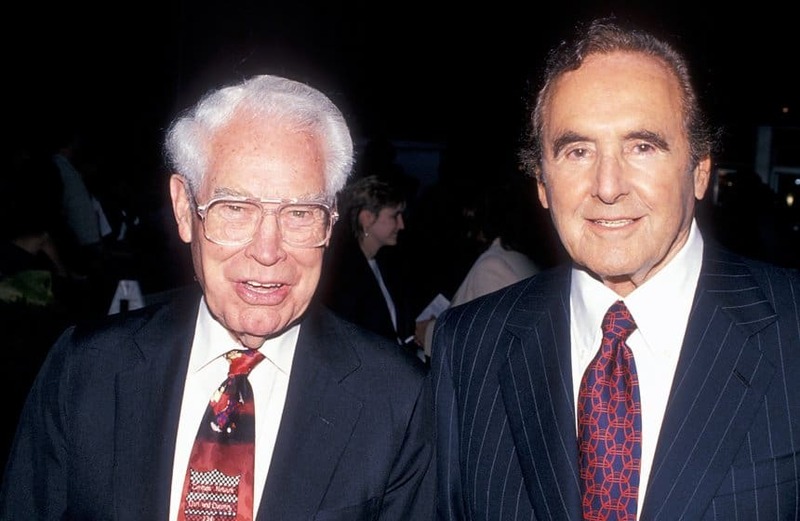 Tom & Jerry was made by William Hanna and Joseph Barbera, but did you known that you pretty much owe your childhood to these guys? That’s right! They’ve not only created the infamous animation series, but also formed the studio that gave us Yogi Bear, Top Cat, Scooby-Doo, The Smurfs, The Flintstones and many, many others! 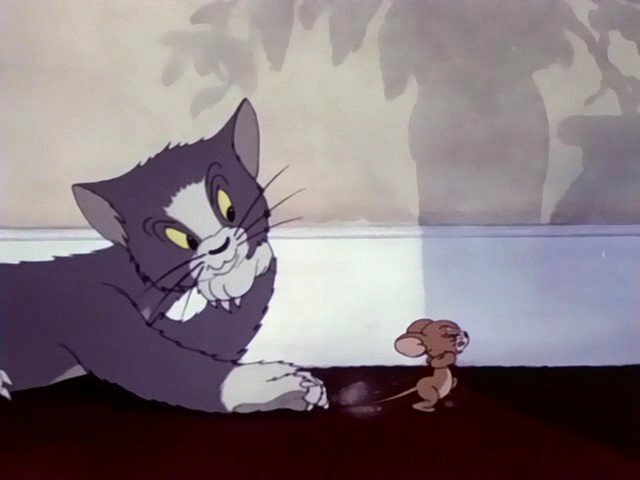 Tom and Jerry debuted on February 10th 1940. Its first episode was titled ‘Puss gets the boot” and was created by makers William Hanna and Joseph Barbera. Eversince then, there have been a total of 164 shorts till 2014. The first episode was the longest. 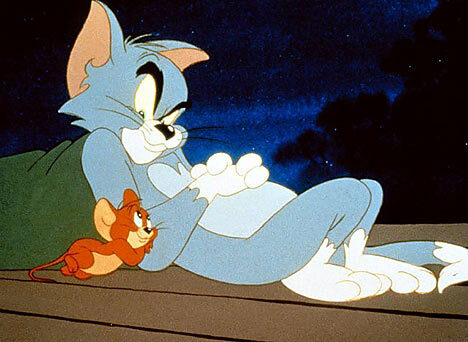 Back in 1975, Tom and Jerry actually became friends, proper friends! In a special series, we saw them travel the world competing in sports, solving mysteries and enjoying some good old fashioned bromance. Luckily, it didn’t last. Bit of a sad one folks! In the final episode of Tom and Jerry produced by Hanna Barbara Cartoons, the two come to a very bad end when they both take their own lives on a train track. Did you know that Tom & Jerry had their own spin-off series? 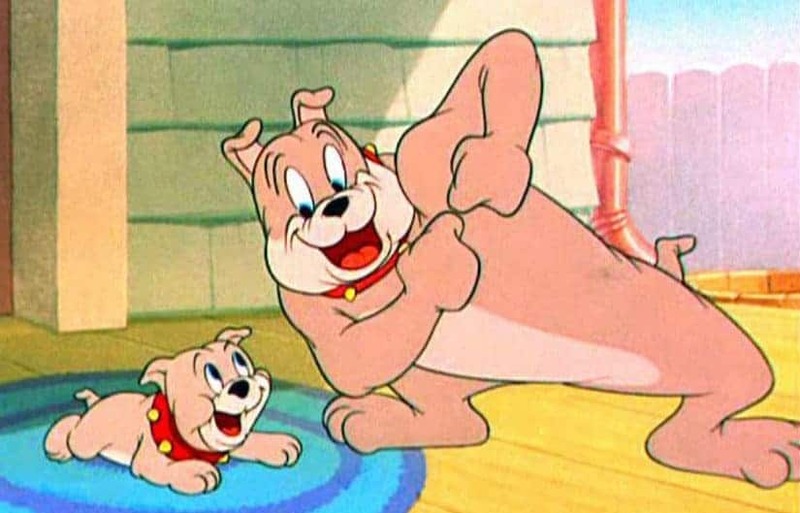 Made in the 1950s, the Spike & Tyke cartoons featured the adventures of the well-known bulldog and his son. However, it ran for only two episodes, because the studio closed. 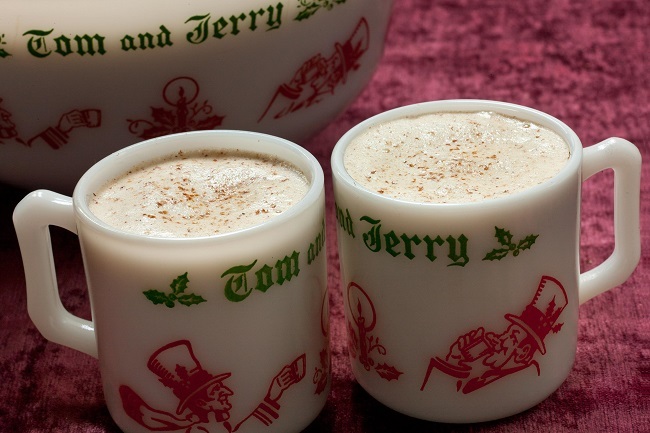 A traditional Christmas cocktail in the USA was named A Tom and Jerry. It was made from Eggnog and Rum. 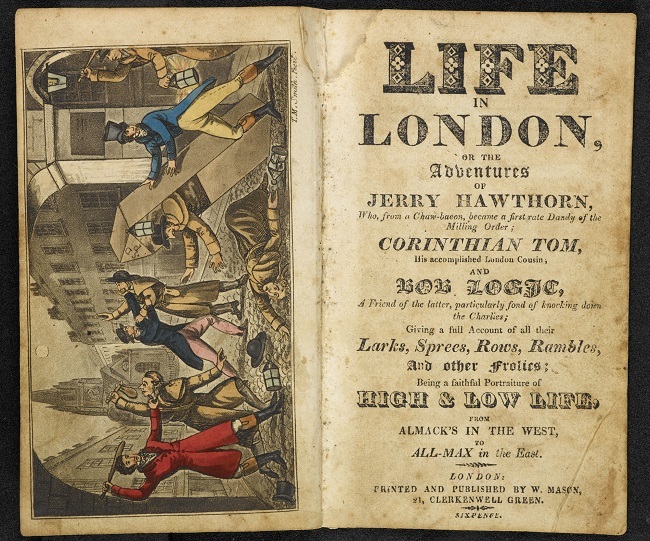 The cocktail was invented by the author of the book Life in London, Pierce Egan. Among the amazing facts about Tom and Jerry, the cartoon was the first work collaboration between Hanna and Barbera who worked for MGM. 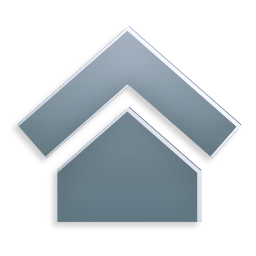 The studio asked them to discontinue thinking the concept was too common but when it became a huge success winning an Oscar nomination in 1941, they allowed the creators to continue. In the 1990s Tom & Jerry were reinvented, much like a lot of other kid shows. 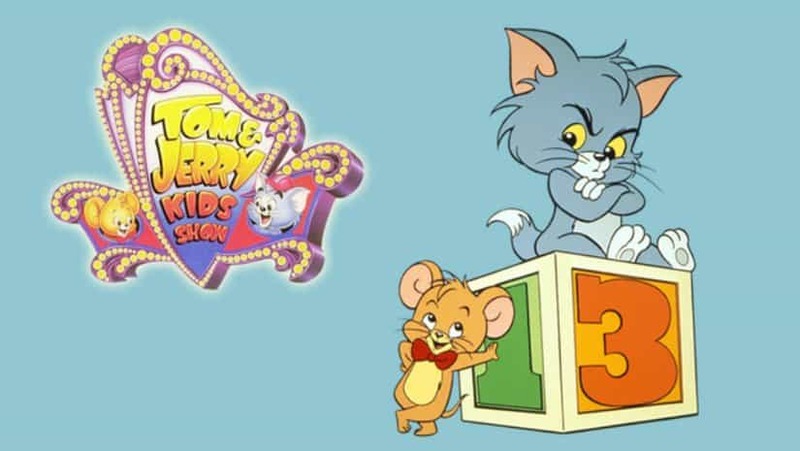 The new Tom and Jerry series acted as a sort of a “prequel” series and focused on the duo’s early years. 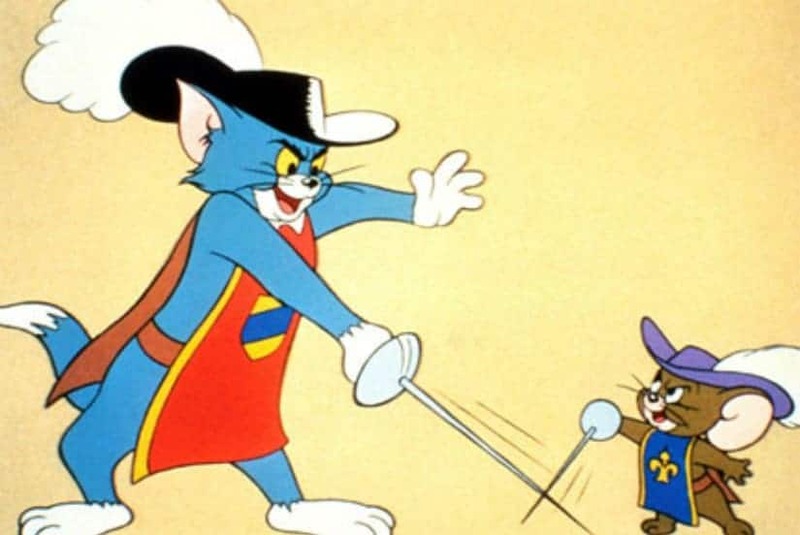 You’d think that Tom & Jerry is as American as a cartoon can get, but for a brief period in the 1960s the animated series were actually made in Czechoslovakia. The 13 Czech epsiodes had a very different tone than the original with harder-edged violence and strange atmosphere. 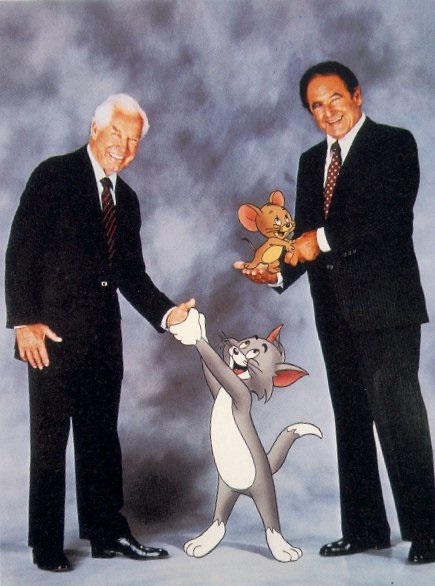 Joseph Barbera first began his animation career working on the original Tom and Jerry for Van Bueren studios in 1932. He joined MGM in 1937 where he met colleague William Hanna. Although the cat and mouse duo hardly ever speak. The first time tom spoke was to sing the song, is you is or is you ain’t my baby. In the 1992 feature film ‘Tom and Jerry. The duo speak at length for the first time. 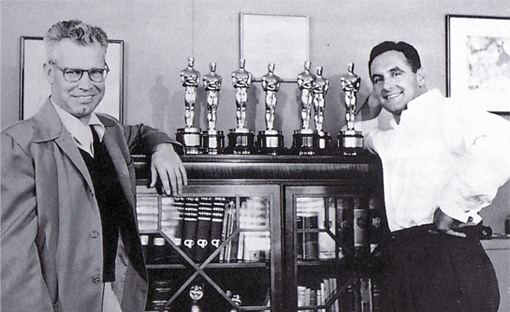 Among the thirteen Oscar nominations for best short subject cartoon, Tom and Jerry has won seven of them. The first Oscar was won by the episode titles, Yankee Doodle Mouse in 1943 and the seventh was won by the episode Yohan Mouse in 1953. Among the most amazing facts about Tom and Jerry, Space agency NASA even went on to name two satellites chasing each other as Tom and Jerry. Before receiving the names of Tom & Jerry, the duo had rather different personas. 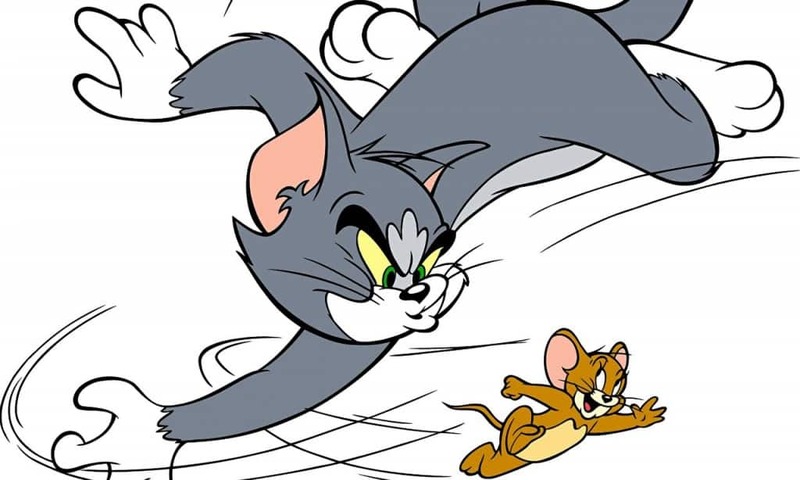 In their first appearance in 1940, Tom was called Jasper and while Jerry was nameless in the cartoon itself, he was referred as Jinx by the animators. In order to name the characters, there was a studio-wide competition to come up with permanent names for the cat and mouse. 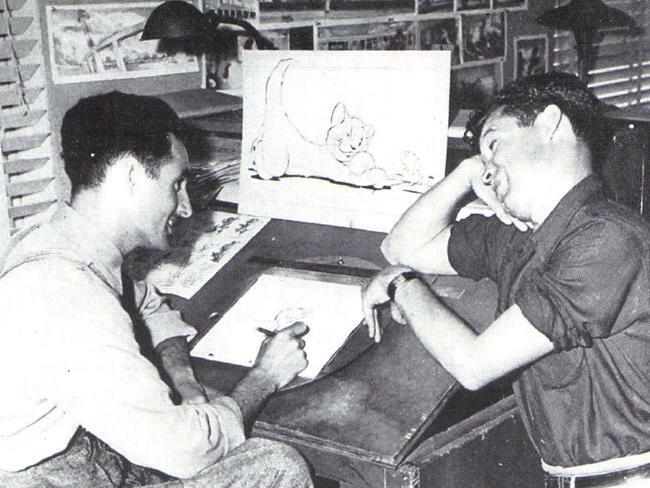 Humble animator John Carr came up with the names of Tom and Jerry, which won him the competition and $50.